Foodcloud Objective: To create innovative solutions for surplus food that empower people, bring communities together and create lasting positive social change. Developed on the iGuide framework, the solution has been deployed for the following platforms: Android, iPhone, iPad and Android Tablets. 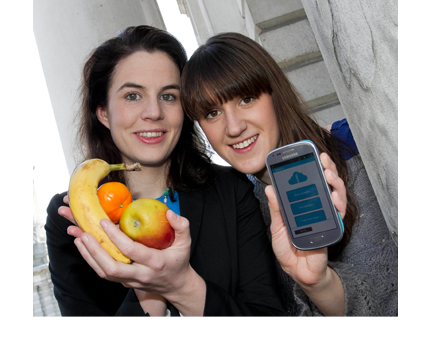 The Foodcloud App, is the enabling tool allowing food suppliers upload details of their surplus food, this data is then collated and distributed by a simple text message to all registered community groups and charities. Foodcloud has enabled over 1,849 tonnes of surplus food and 4,069, 479 meals be donated to charities and local community groups in the UK and Ireland.